LOS ANGELES, CA. (THECOUNT) — Jared Walter Anderson, of Utah, has been identified as the driver accused of murder after police say he struck and killed a man riding a rental scooter in the crosswalk at Sunset Boulevard and Vine Street in Hollywood. Anderson, 26, was later determined to be driving under the influence Saturday. 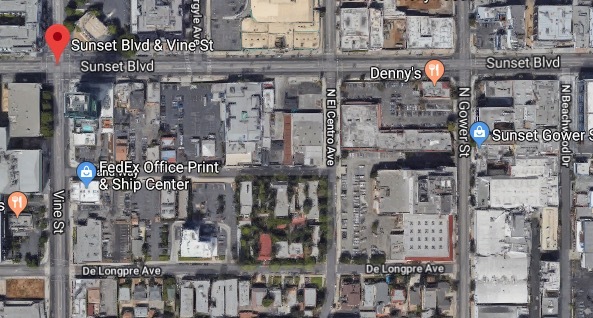 The suspect was operating a Dodge Ram south on Vine Street when he performed a left hand turn on Sunset Boulevard, “at which time it struck a scooter with a male in his 30s, crossing in a marked crosswalk,” LAPD Lt. Meghan Aguilar said. The victim was rushed to an area hospital where he was later pronounced dead. Anderson was arrested after police determined he was intoxicated, reports KTLA. The suspect has a prior DUI conviction out of Utah from 2014, Aguilar said, making him eligible to be charged with murder for subsequent DUI-related collisions involving death under California law. 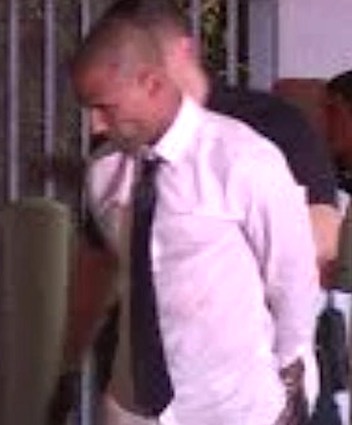 According to county booking records, Anderson’s bail was set at $2 million pending his initial court appearance.